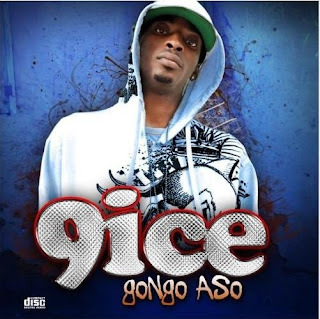 Does anyone know where those who are not in Naija can get 9ice's new album: Gongo Aso? I have searched and searched and searched everywhere (okay just online but I'm trying now) but can't find it o. Even the online store, usually my first option, where I usually go to buy ORIGINAL Nigerian CDs doesn't have it. Maybe I should say they don't have it yet cause they have his debut CD: Certificate. Can anyone out there help me??? Paging Toni Payne. Paging Toni Payne. Paging Toni Payne! LOL!!! Please help a sister out here.